Bold, bright and full of character. These monster chipmunk wellies are sure to be a hit with your little ones. 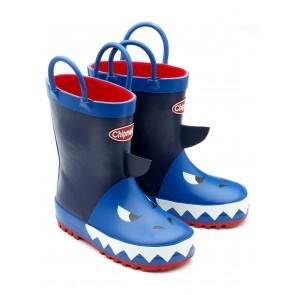 Novelty shark wellies, children will absolutely love these. Bright, bold and super fun.